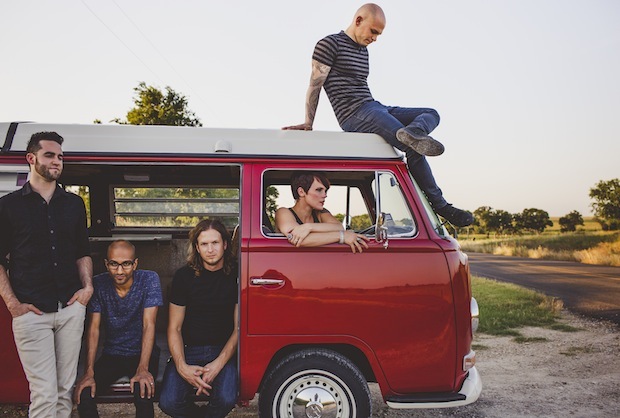 Flyleaf have teamed up with Revolver to stream their new five-track EP, Who We Are, in its entirety right here right now. The EP, which will be released on July 9, features four live songs from their latest full-length, New Horizons, including “Call You Out,” “Fire Fire,” “Broken Wings,” and “Sorrow,” along with the new track “Something Better,” which features Sonny Sandoval from P.O.D. 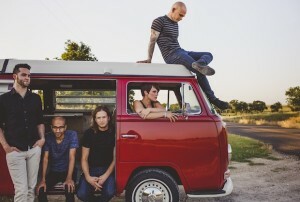 and is the band’s first original song with new frontwoman Kristen May. Check it out at RevolverMag.com. This seals the deal that I no longer like the band. Ah, I see. As many others are am sad to see you go Lacey and will miss the passion and soul I could hear in your voice for Him; but am proud of you and willing to give others a chance. So with that said congrats Kristen.